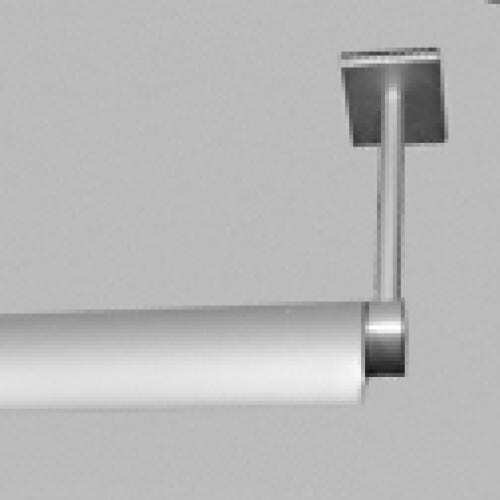 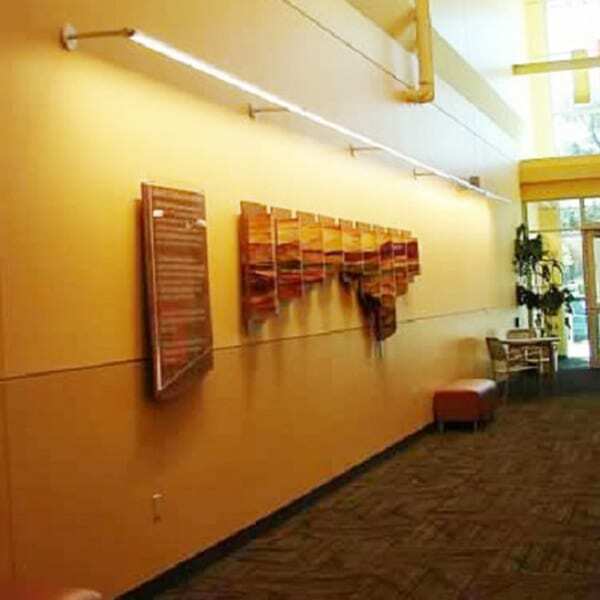 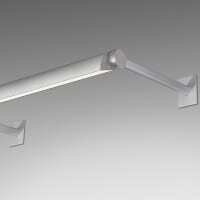 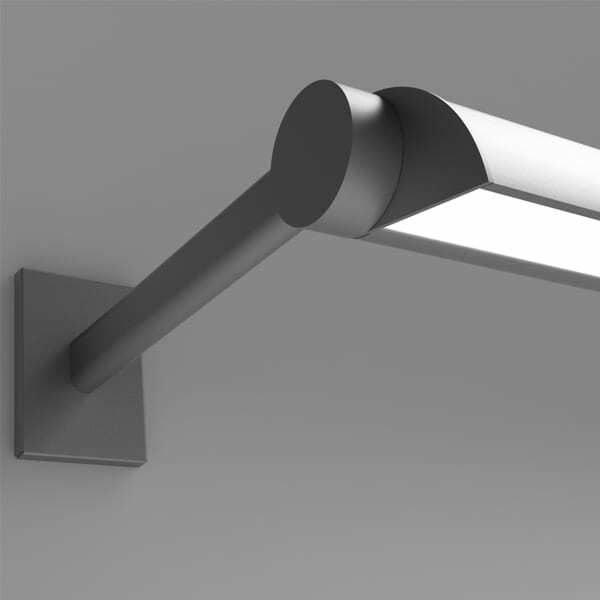 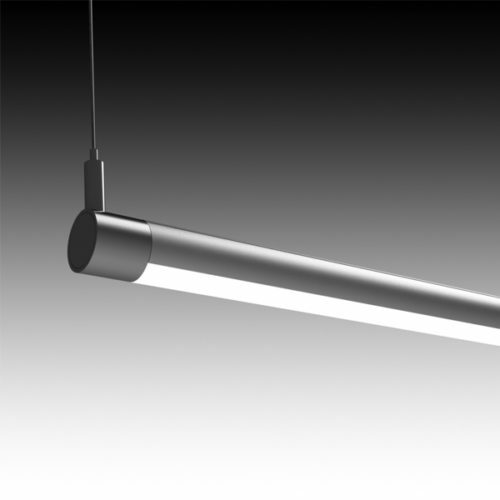 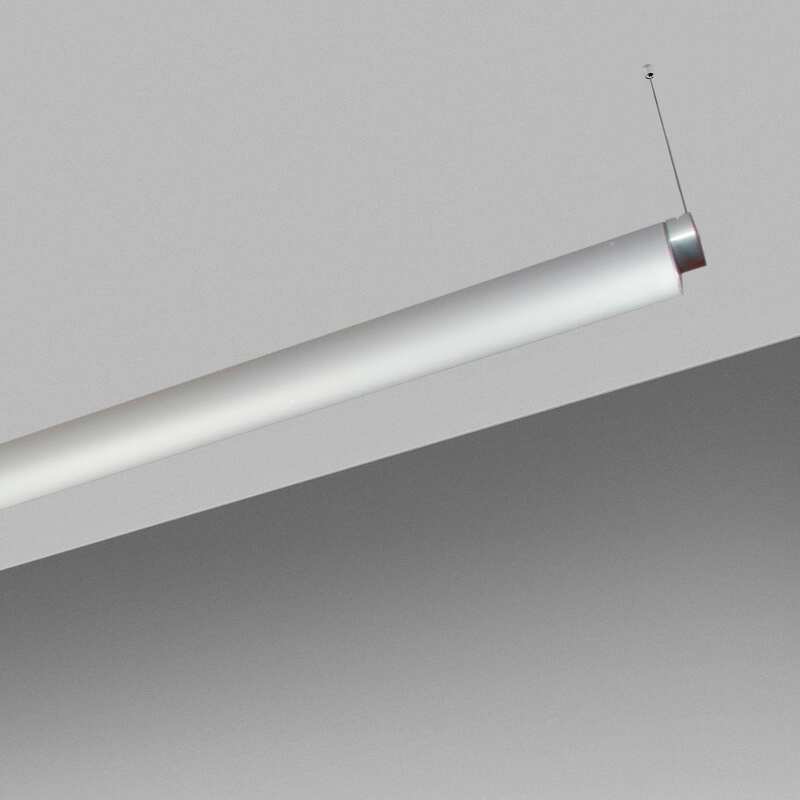 The Commalite is an LED adjustable wall or ceiling fixture that provides effective interior wall and sign illumination. 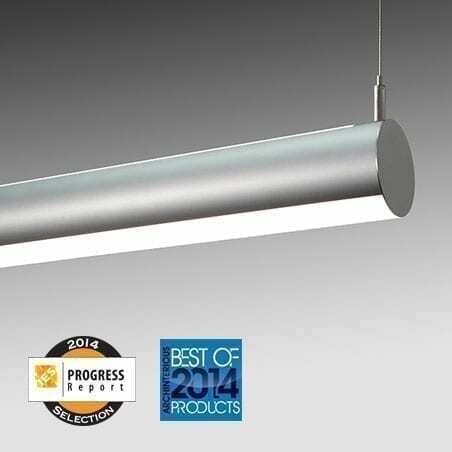 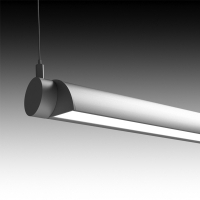 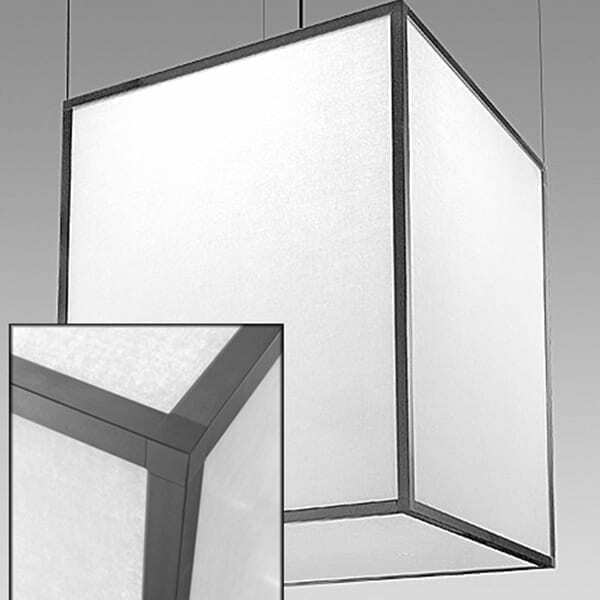 The compact, 3-1/4″ shade houses an integral driver, eliminating the need for remote mounting. 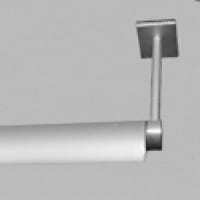 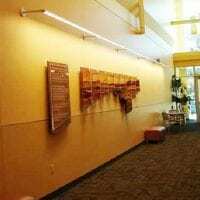 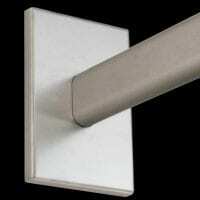 A 2″ J-Box and cover dress plate are supplied with the fixture. The Commalite allows for 330 degrees of rotation and well as 90 degree cutoff illumination. An integral, 93% High Efficiency lens included with all Commalite Units.